Bella opened her new flower shop and many people stop by. She even grows her own flowers. 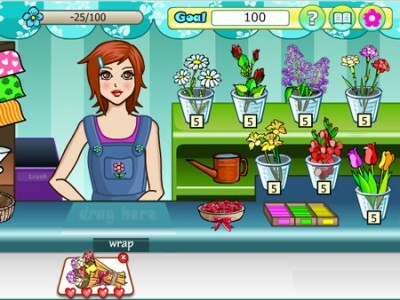 Help Bella grow the flowers and sell them at the same time. Her business won’t make it without your help!